When installing multiple LED drivers, it is important that you don’t stack them on top of each other. LEDs should not be connected to a constant current LED driver in parallel. Over the last couple of years MEAN WELL has introduced several new models of power supplies right across the range. Most of these new models have been added to the Power Supplies Australia online store. 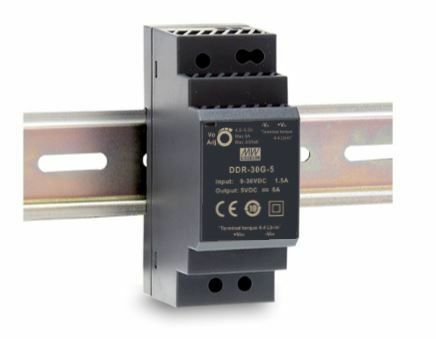 We have recently added several MEAN WELL DC to DC LED drivers to the Power Supplies Australia online store, which have a built in DALI interface. The new MEAN WELL PWM-120 LED driver with built in DALI interface is now available from the Power Supplies Australia online store! 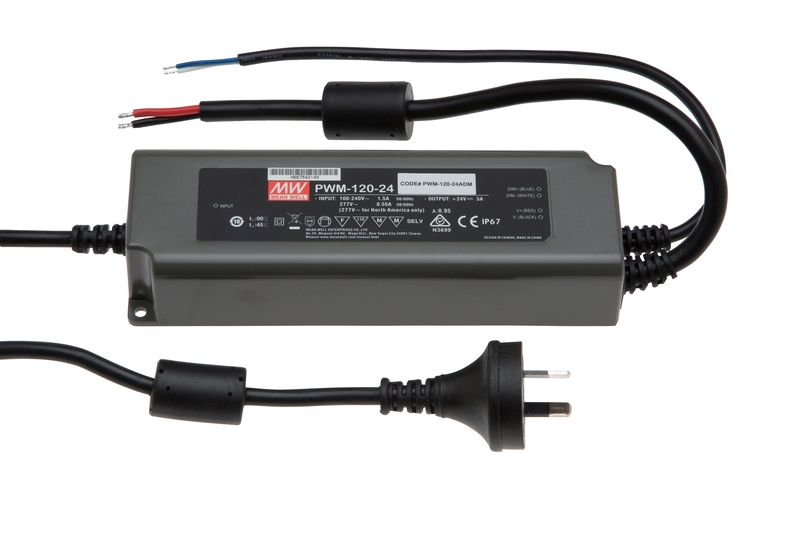 Power Supplies Australia has recently added the new low cost range of MEAN WELL dimmable constant voltage LED drivers with a PWM output, to the online store.